An acting performance is like the face of a film. It doesn’t create the film’s identity, but yet it’s often what we most closely associate a movie with. When this happens, an unusually skilled actress or actor deserves much of the credit. Though a successful performance can blossom only within the broader context of a quality story and under the guidance of a gifted director, the person who fills the character’s shoes is an indispensable partner. This list is dedicated to some of the greatest performances in cinematic history, and to the people who achieved immortality for themselves by delivering them. 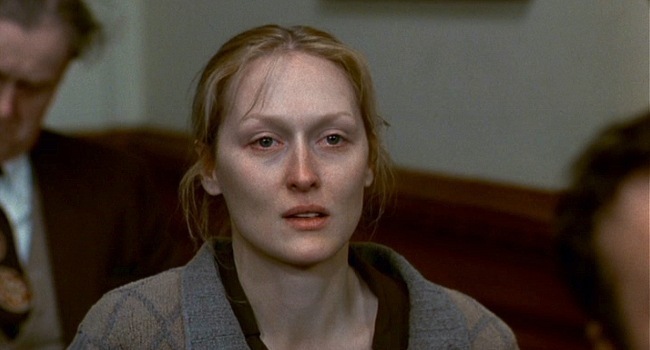 A quality acting job is a tangible piece of a great film that fans can hold on to. When its memory brings a silent smile to the face of a movie lover, or when its nuances are passionately discussed among friends, a performance may well be considered legendary. Here are 10 of the most memorable of all time. 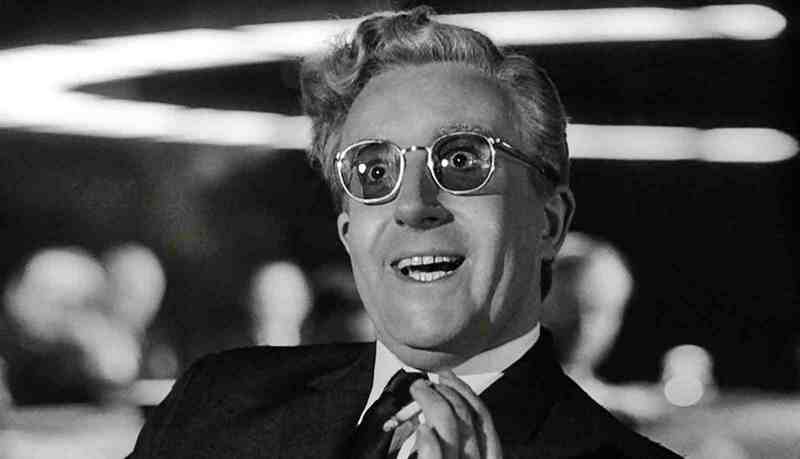 When it comes to great performances, Dr. Strangelove is an embarrassment of riches. The great Peter Sellers plays no less than three roles in this satirical black comedy; any one of them might earn him a spot on this list, but all three bundled together makes it an easy choice. As Group Captain Mandrake, President Merkin Muffley, and the eponymous Dr. Strangelove, Sellers shines in scene after scene. The circumstances which led to his inhabitation of several different roles in the same film came about through stipulations of the movie financing company. Sellers had played multiple parts in a couple of recent successful movies, and his acting abilities were believed to be the winning ingredient. Though known primarily as a comedian, Peter Sellers had an unbelievably wide range, and he found the perfect vehicle to display his versatility in Dr. Strangelove. Committing completely to each of his roles, Sellers keeps us laughing and watching closely to find where he’ll appear next. 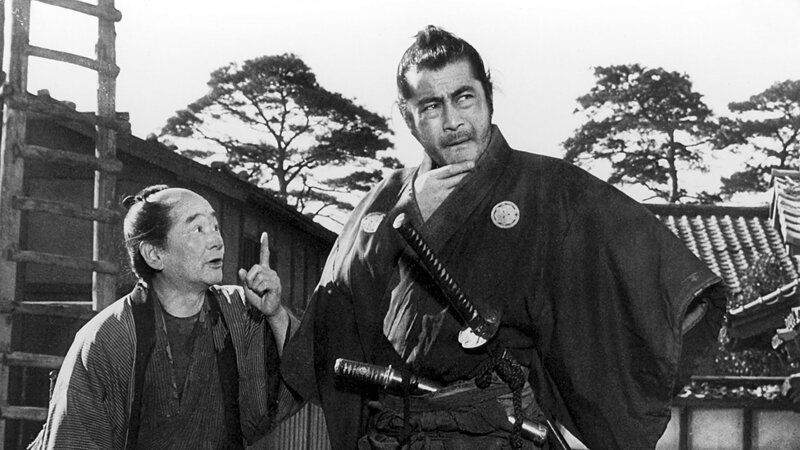 Toshiro Mifune turned in some furiously energetic performances during his career, but for Yojimbo he reined in his extra energy to deliver a nuanced and subtly powerful presentation. All his exuberance is centered between his ears for this role as a bodyguard who uses his brains to play both sides of a conflict against each other, and make himself rich in the process. The bodyguard shows his swordplay skills often enough to remind us just how lethal his character is, but seldom enough to make it clear that he has no interest in risking his life to make this easy cash. From the beginning, Mifune plays the conniving samurai with the shrewd passivity of a cat always ready to strike, but wasting no extra energy until the most opportune moment arrives. He animates his role with side glances, chin strokes, and laconic dialogue which always leave us guessing about what he’ll do next. As the talented but jaded bodyguard, Mifune’s ever-present half smile broadcasts that he’s always one step ahead of everyone. The audience is happy to follow his lead in this legendary performance in one of the most entertaining films of all time. Anthony Perkins was an impossibly perfect choice to play Norman Bates, one of the most shocking cinematic characters ever created. Alfred Hitchcock placed him in one of the most revolutionary films of all time, and a legendary performance was born. 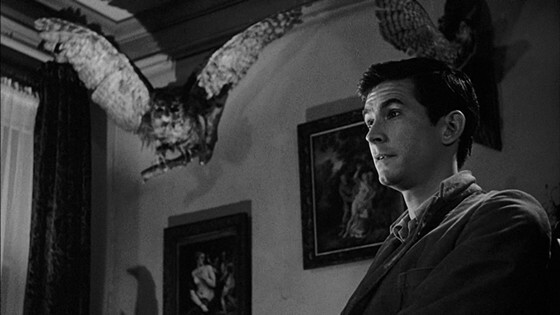 Though Perkins had played the romantic lead in a few films before Psycho, his image was turned upside down for the role of Norman Bates, and the result was his best performance by far. The way Perkins stumbles and stutters his way through his lines reveals an actor inhabiting his role in a way that can rarely be duplicated. Playing a character with everything to hide must have required an almost schizophrenic dedication, but he pulled it off flawlessly. For some, playing a villain is an easy task; through sneers and snarls they create an obnoxious, unlikeable antagonist. But Anthony Perkins had to play Norman Bates in a way that made him seem trustworthy; after all, Bates himself was barely even aware he was a criminal. How does one play a character who seems likeable and completely detached from his sinister side? Perkins showed us perfectly in Psycho. In Persona, Liv Ullmann bore the weight of the film’s success with her profound performance. 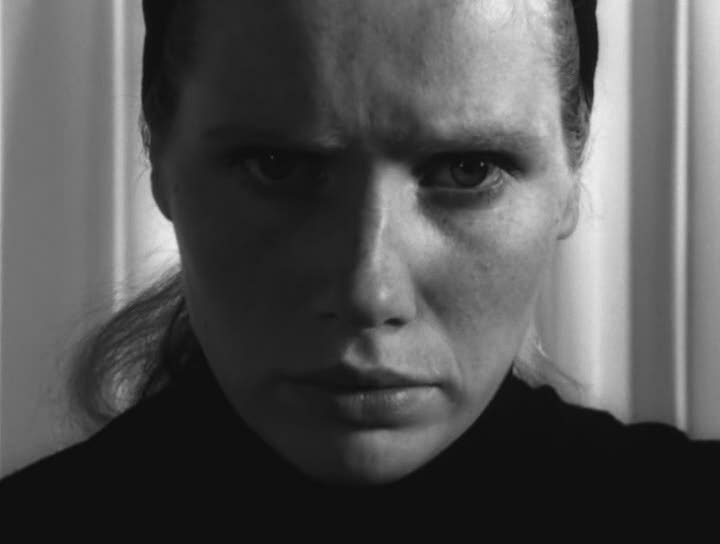 Ingmar Bergman, the writer and director of Persona said “For me, the human face is the most important subject of the cinema,” and Liv Ullmann was one of his favorite muses. In this film, she plays a troubled soul dangerously close to a complete mental breakdown, and does so with sensitivity and skill. Bergman’s camera loves to linger on the faces of the actors and actresses in his movies, and Ullmann was the primary subject in Persona. Her mental poise is crucially reflected in her physical poise as the unblinking eye of the camera stares at her during impossibly long takes. She meets every challenge perfectly, projecting strength as an actress even through the troubled character she portrays. As the camera dwells solely on her face during entire conversations, subtle expressions and emotions are revealed which would not have been apparent in passing. Only an actress of elite talent could have embodied and defined this role as Liv Ullmann did in Persona. 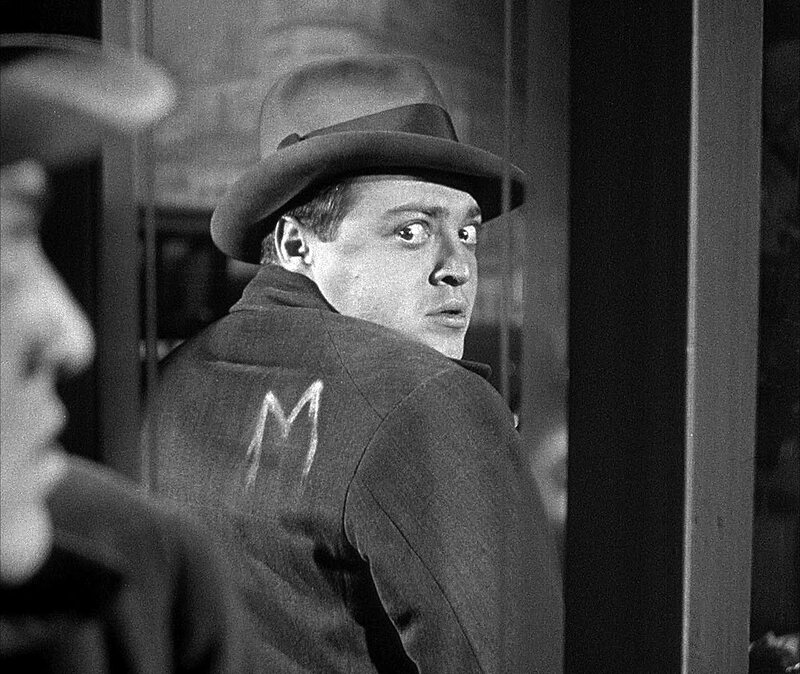 Peter Lorre defined his eccentric acting style with his powerful performance in Fritz Lang’s great film, M. Though his time on screen is limited in M, he made the most of every scene which he’s given the chance to steal. Part of what makes Peter Lorre such an effective choice to play the twisted murderer in this film is his looks. Lorre was still young when M was filmed, and his round face looked younger and more inexperienced than ever. His offbeat tics and mannerisms belied the turmoil raging inside his character, and despite his less than sinister appearance, we’re never quite comfortable with the guy. Lorre never gives us much of a chance to like his character, but also brings enough humanity to the role to evoke the temptation for us to pity him. It’s impossible to forget Lorre’s final speech, in which the killer reveals his inner demons and pleads for mercy, or at least understanding. It’s a once in a lifetime tour-de-force for Peter Lorre.